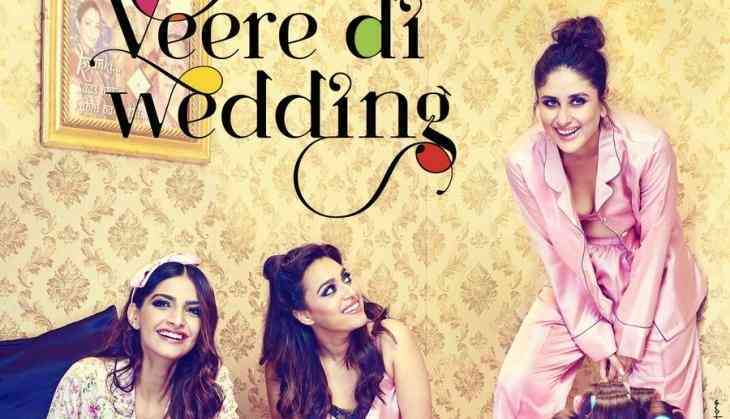 The trailer of Sonam Kapoor, Kareena Kapoor, Swara Bhaskar, and Shikha Talsania starrer film Veere Di Wedding has come out and it is enough to tell that this film is not what we expect. Shashanka Ghosh directorial this film will narrate the story of four girls who want to live their lives on their own terms. This is totally a big fat Punjabi wedding around story having four leading ladies featuring it. The film will release on 1st June 2018. This is also going to repeat like 2013 when Sonam Kapoor had two films released around two weeks as her another film Sanju is also releasing on 30th June 2018.